Do you want add a client login to your website? As a photographer, you may want to share photos and image galleries on your photography website that are privately visible to your clients. In this article, we will share how to create a photography client login with WordPress. 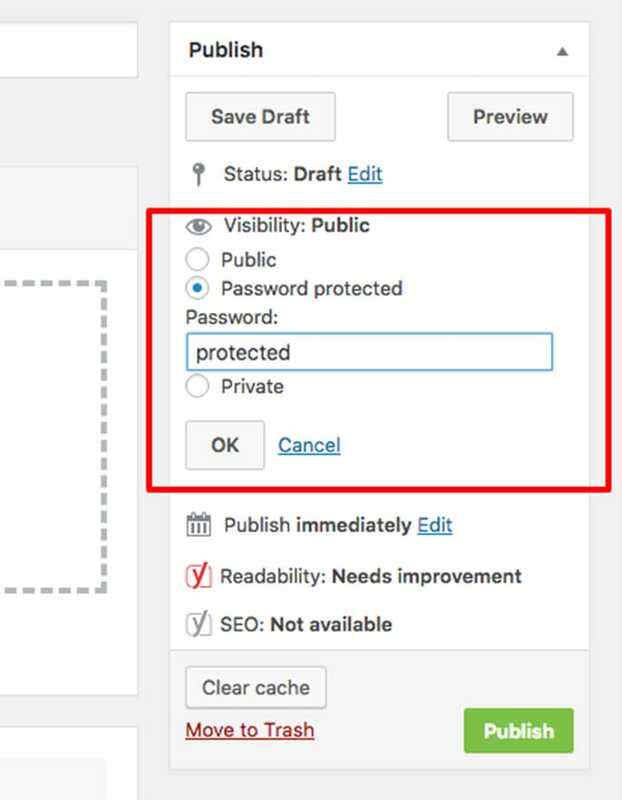 By default, WordPress image galleries have no option for privacy, so photo galleries created in WordPress are visible to everyone. To make your galleries only accessible to clients with a login, you’ll need to use a couple WordPress plugins. 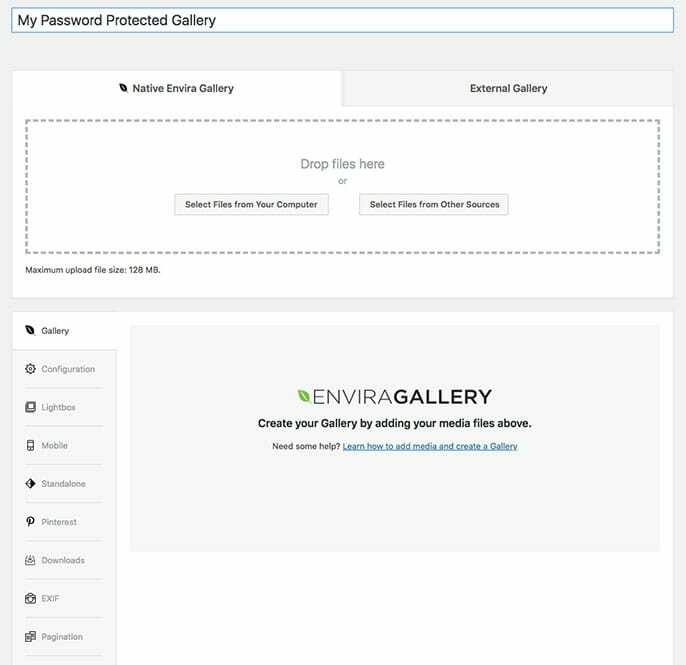 You can keep your image galleries private for a specific client using the Envira Gallery WordPress plugin. Once you’ve installed and activated the Envira Gallery plugin, go to Envira Gallery » Add New from your WordPress admin to create a new image gallery. For a step-by step-tutorial, check out our guide on how to create an image gallery with thumbnails in WordPress. Now that you’ve created your image gallery, you’re ready to create a client login. To do this, you need Envira’s Password Protected Addon. To access this addon, you must have Envira Plus or higher license. 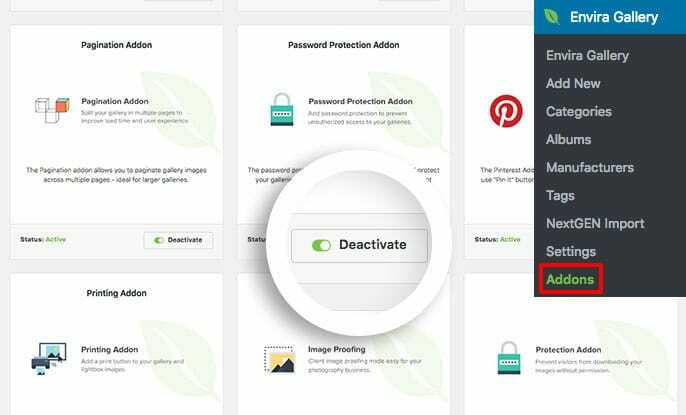 Go to the Addons tab from Envira Gallery » Settings to install and activate the Password Protection Addon. At this point, your gallery is completely private, and no one can access it unless they have the password. In the next step, we are going to create a special page for our gallery that search engines can’t see, so that no one can find the page at all unless they have the link to it. WordPress pages and posts are indexable on search engines. 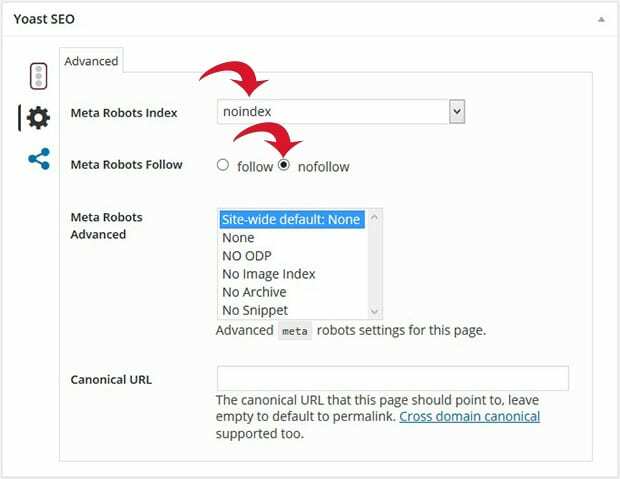 If you want to make your entire site private, you can go to Settings » Reading from WordPress admin, and check mark “Discourage search engines from indexing this site”. However, this will restrict the search engines from indexing your entire website which is not good if you want to use your site to attract new clients to your photography business. Instead, we recommend using the Yoast SEO WordPress plugin to stop search engines from indexing specific pages and posts. First thing you need to do is go to Plugins » Add New, and type Yoast SEO into the search bar. Click on the Install Now button next to the Yoast SEO plugin. In the next window, click on Activate Plugin. Once the plugin is activated, you can simply edit the page or post with your password protected image gallery. On the edit screen, scroll down to the Yoast SEO section, and go to the Advanced tab by clicking on the gear icon. That’s all. Your page or post is now restricted to search engines. You can share the URL of the page or post with your client, and they can login with their password to view the image galleries. We hope this article has helped you to learn how to create a photography client login with WordPress. You may also want to check out our guide on how to protect your website from image theft. If you like this article, then please follow us on Facebook and Twitter for more free WordPress Tutorials.